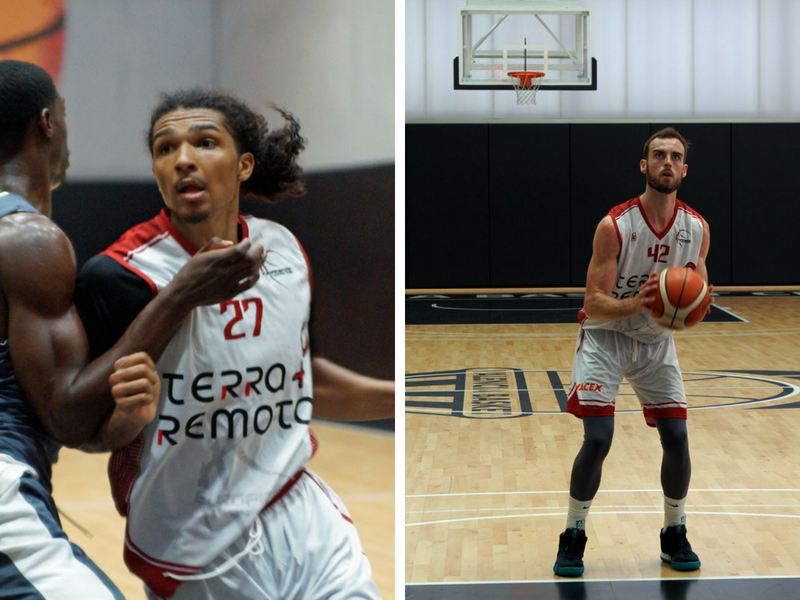 Europrobasket players Marquis Gaines and Pat McHugh left on a two day tryout in Catalunya. Both Pat and Marquis have been in the Europrobasket program for the month of August. Marquis Gaines does not have collegieate experience, but has previous experience with his club team in Ohio State University. Pat McHugh has collegiate experience with Mass Bay Community College. Both have received interest from multiple teams. This tryout being the first of their program. Good luck Pat and Marquis! « Europrobasket Player signs with Europrobasket Coach in Croatia!